Soaring immigration to the United States in the past few decades has reawakened both popular and scholarly interest in this important issue. American Arrivals highlights the important insights of anthropology for the field of migration studies. The authors reflect on anthropological approaches, methods, and theories and seek to develop a research program for the future. Placing contemporary immigration in the perspective of globalization and transnational social fields, their essays demonstrate the importance of gender and urban contexts to understanding immigrants' lives. 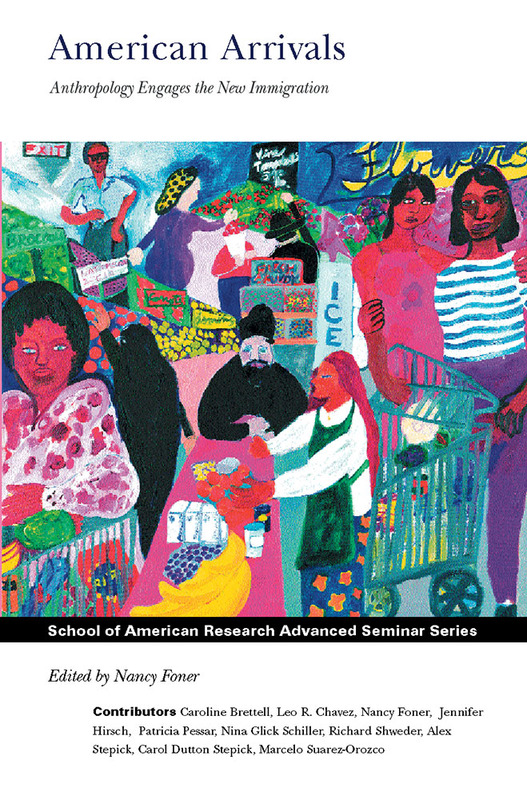 Addressing issues of health care, education, and cultural values and practices among Mexicans, Haitians, Somalis, Afghans, and other newcomers to the United States, the authors illuminate the complex ways that immigrants adapt to life in a new land and raise serious questions about the meaning and political uses of ideas about cultural difference.